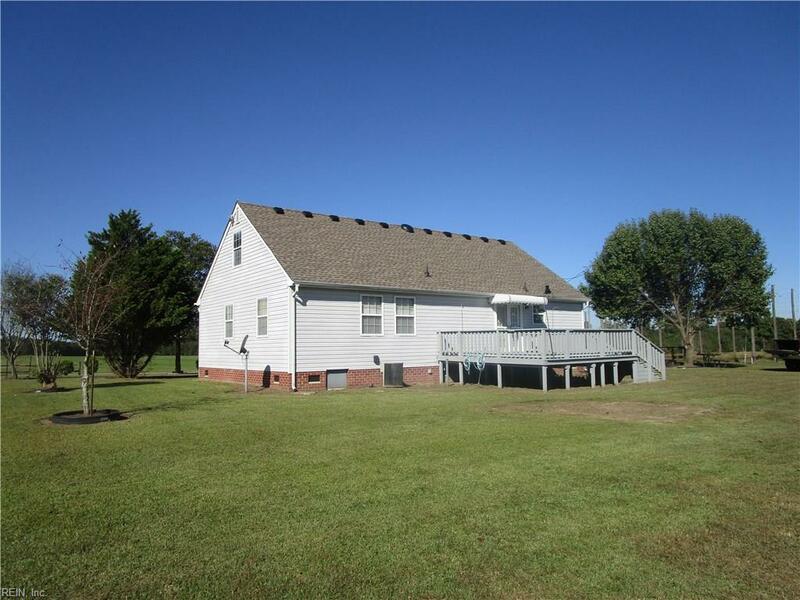 1836 Jenkins Mill Rd, Suffolk, VA 23437 (#10224352) :: Abbitt Realty Co. 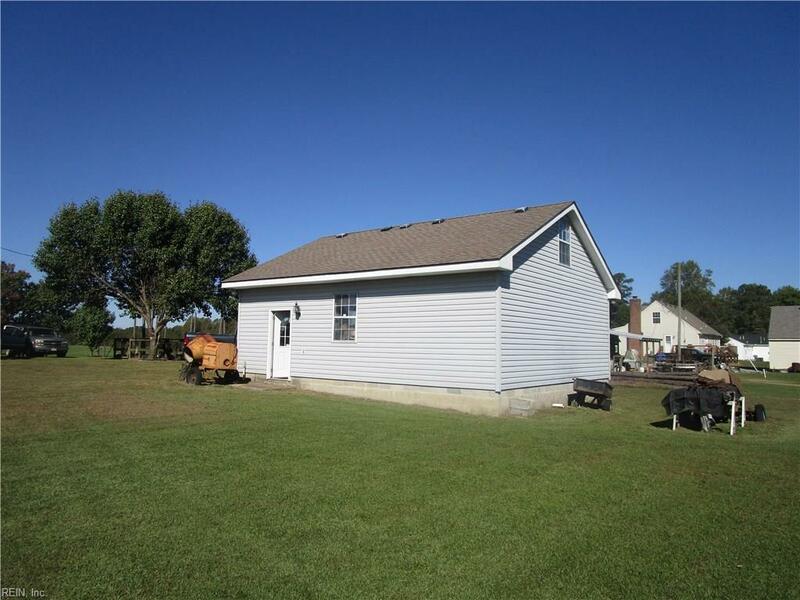 ENJOY QUIET COUNTRY LIVING AT ITS BEST ON THIS OVER 3-12 ACRE PARCEL IN WESTERN SUFFOLK WITH 3 BEDROOMS AND A POSSIBLE FOURTH. 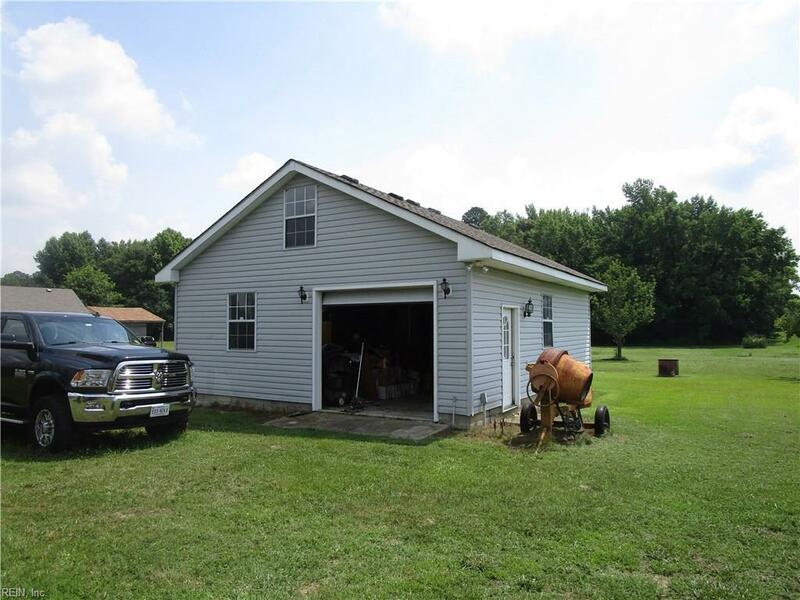 LARGE GARAGE WITH 100 AMP SERVICE PROVIDES LOTS OF OPPORTUNITY TO EXPLORE THE INNER CRAFTSMAN THAT IS IN ALL OF US. 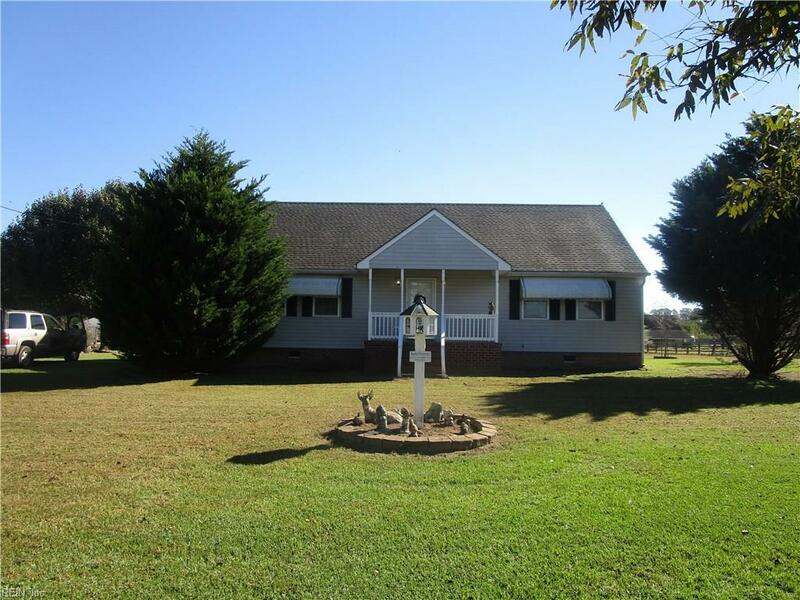 CLOSE TO 58 PROVIDES READY ACCESS TO ALL OF HAMPTON ROADS. DON'T LET YOUR CLIENTS MISS THIS OPPORTUNITY TO ENJOY LIFE IN RURAL SUFFOLK.